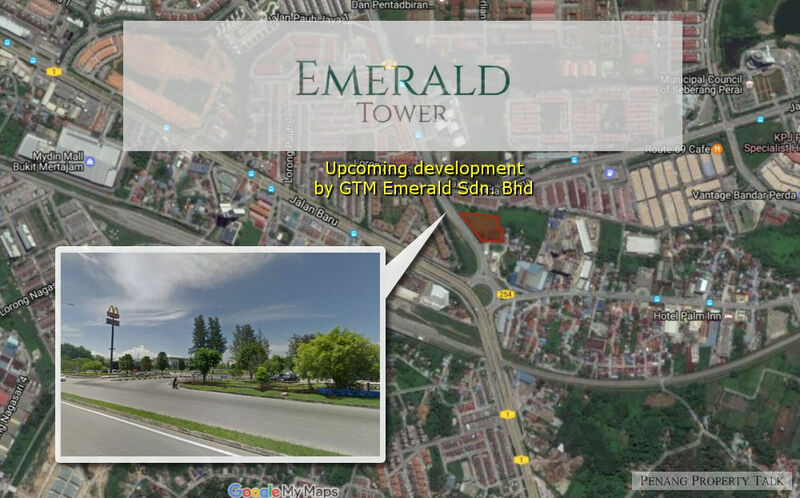 Emerald Tower, an upcoming serviced residence by GTM Group near Bandar Perda in Bukit Mertajam. 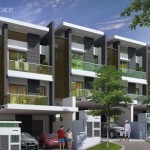 Strategically located along Jalan Permatang Pauh, next to the Prominence condominium by Bionic Development Sdn. Bhd. 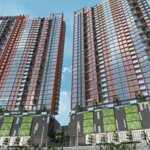 It is only 10 minutes drive to Penang bridge via Jalan Baru, just a stone’s throw away from Mydin Mall. 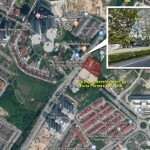 This development will see the construction of a 28-storey commercial building, offering a mix of serviced residence and 6 units of 2-storey shop offices. 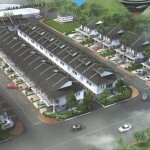 Developer : GTM Emerald Sdn. Bhd.